A CHOCOLATE AFFAIR is coming your way (this kind of affair is OK) on February 10th at the Carlsbad Village Faire in the heart of the Village on Carlsbad Village Drive just past the railroad tracks. Tons of merchants will be participating in A Chocolate Affair, and if you love chocolate, you don’t want to miss this fun event, from 11 am until 3 pm. There will be samples of chocolate (are you thinking Valentine’s Day on the 14th yet? ), live music, plenty of great food at area eateries, retailer discounts, restaurant specials and a generally good time with chocolate as the theme…and what a good one it is. The Village Faire is a popular dining/shopping destination in the heart of the Village, with plenty of parking at the Faire and nearby (although with popular events like this parking may0 be a challenge). What a great opportunity to enjoy The Village Faire, if you haven’t yet experienced it, along with the fun and festivities of The Chocolate Affair. 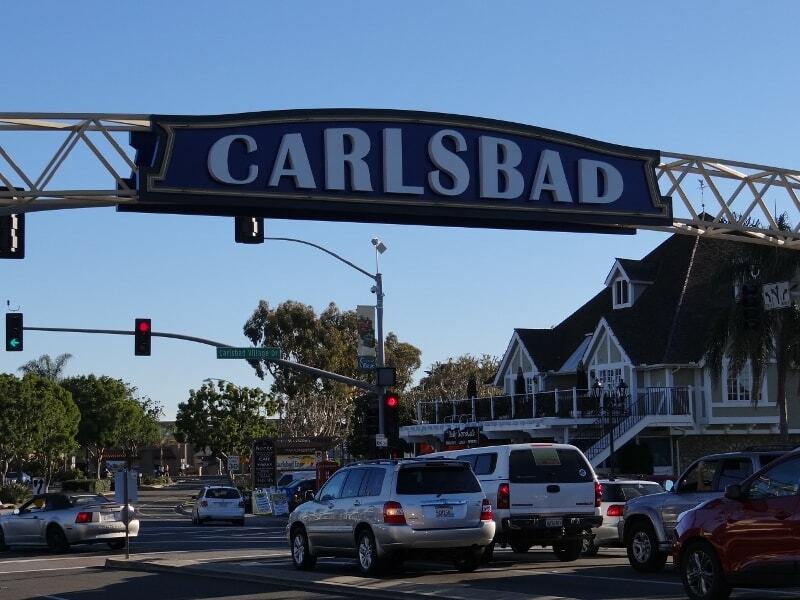 Come enjoy the Carlsbad Village lifestyle!! Hope to see you there!